Hello anime fans! 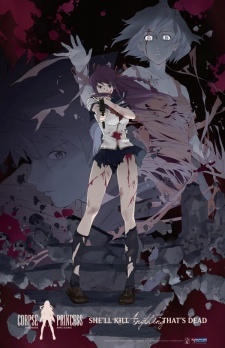 Today I will be presenting you a list of the best zombie animes. Now, the zombie genre is a huge hit in western entertainment but it isn’t too popular in Asia. Therefore, this explains the lack of zombie animes. Here are 10 that I think are good to watch. Keep in mind the list is in no particular order. Tokyo has become a place where ghouls and vicious creatures exist alongside humans, turning the city into a harsh and cruel one. The city’s people live in endless fear from these ferocious beasts and their hunger for human flesh. However, the ghouls’ ability to masquerade and blend in the society as humans pose the greatest threat. 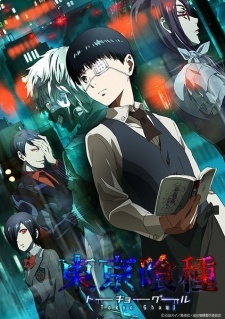 In the Anime, Tokyo Ghoul follows a bookish and shy college student, Ken Kaneki who is instantaneously drawn to another avid reader like himself(called Rize Kamishiro). But, Kamishiro is not who she seems at first, and this regrettable meeting pushes Ken into the ghoul’s dark, inhuman world. As the fortunes of fate turn, the enigmatic waitress, Touka Kirishima, saves Ken and that mark the beginning of his fresh secret life as a half-human/half-ghoul who must devise a way to fit in into both societies. After Makina Hoshima and her family are violently murdered, she turns into a living body/corpse, Shikabane Hime is contracted by the Kougan Cult to exert revenge on the shadowy organization guilty for her death. Keisei Tagami, who is her former friend and contracted priest, helps her carry out that task. The Anime series follows the story of Ouri, who is Keisei’s younger brother. Ouri has a strange attraction to death and slowly learns his brother’s secret that drags him into the brutal world of Shikabanes. A lethal, mysterious pandemic is on the loose globally, resulting into a calamitous human death rate and increase in attacks perpetrated by the living dead. A school nurse and several other high school students in Japan band together to escape the recently attacked school called Fujimi High School. The group attempts to figure out what and who was responsible for the plague while at the same time trying to survive the current apocalypse. Initially, the story is narrated through the eyes of one student who survived the initial outbreak called Takashi Komuro. Michiru Kita can tell you when you will die because of her great ability that involves seeing the ring of death around folk’s necks. The closer to death one is, the darker the ring. 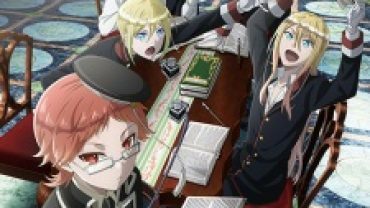 Kita notices that Shito Tachibana and Chika Akatsuki have entirely black rings. When seeking to warn those two boys in her class about their imminent death, she comes across a secret indicating they are already dead. However, they are kept alive by a Zombie-loan contract. But of course, anything/everything comes with a price. 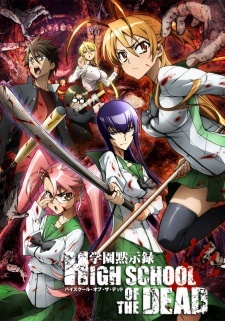 They must hunt and destroy zombies seeking to utilize Michiru’s eyes. Shindou Ranmaru is assigned to the Special Mobile Investigation Force, called Tokko after graduating from a police academy. On his graduation day, he encounters a half-naked girl, Rokujo Sakura that has been visiting his dreams. 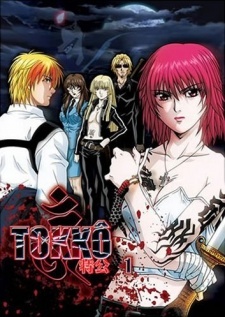 The girl works for Tokko (Special Public Safety Task Force) which is a secret group within Tokki. 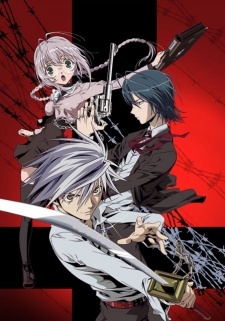 Ranmaru joins the task force to avenge his parents’ death as well as solve the furtive resident’s mass murders in his hometown, Machida. Bottomless pits with mysterious creatures begin appearing.